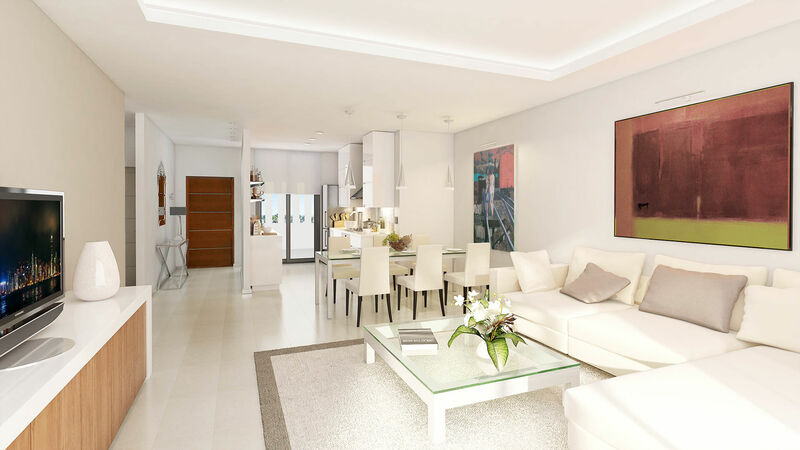 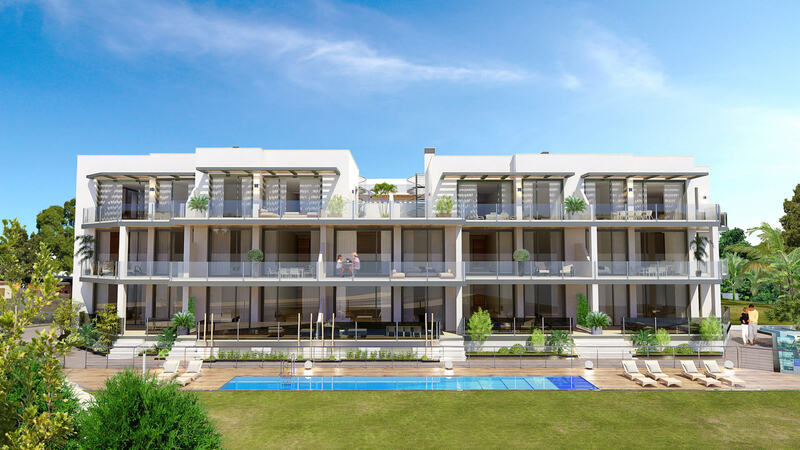 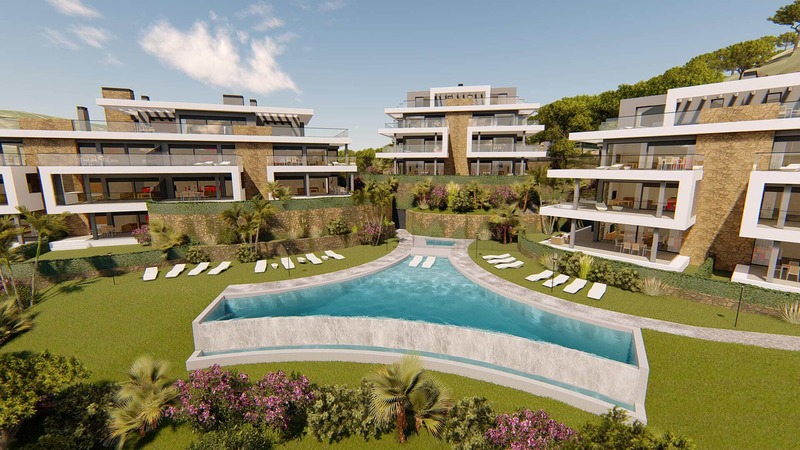 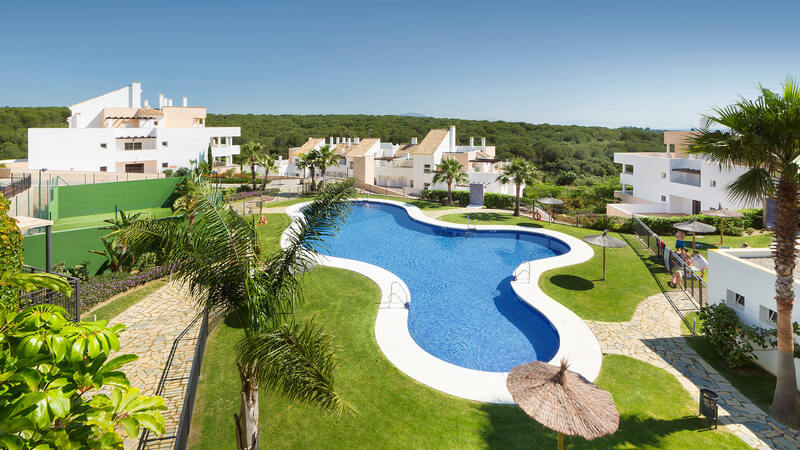 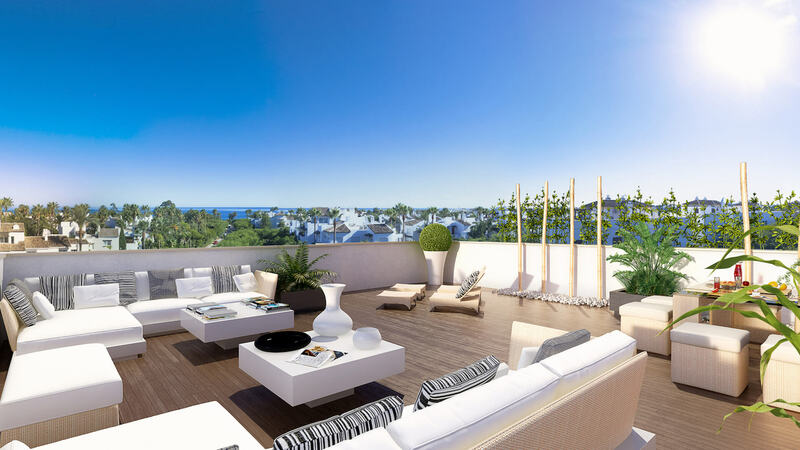 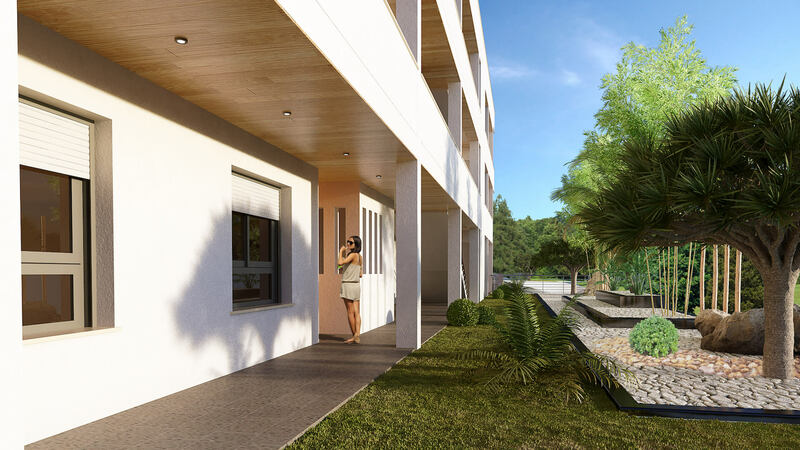 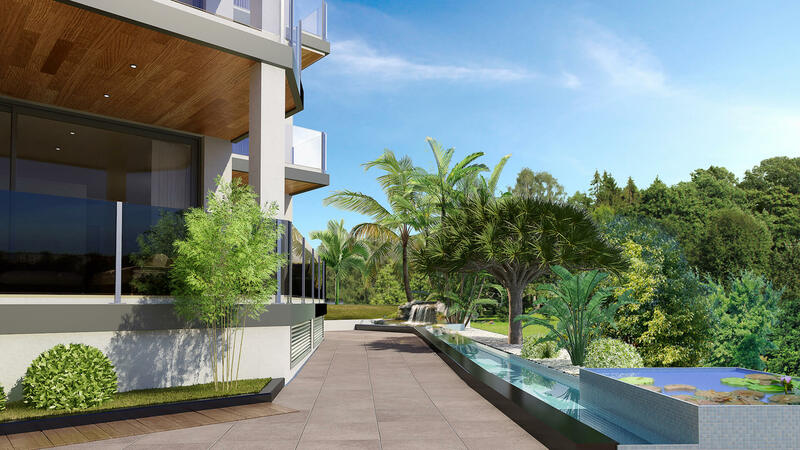 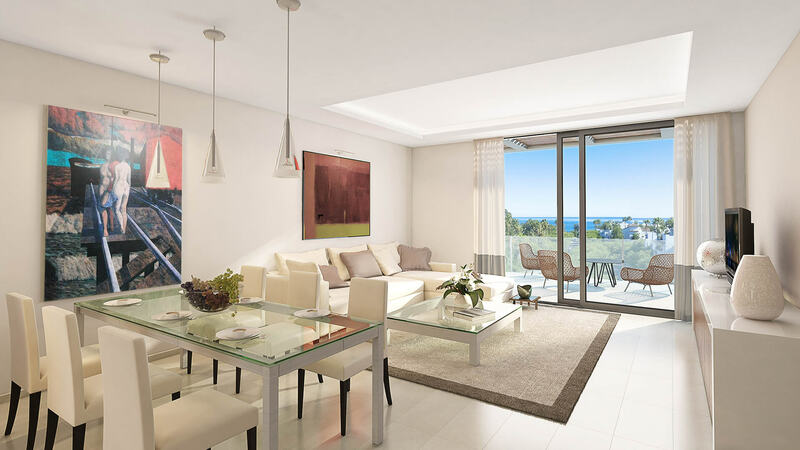 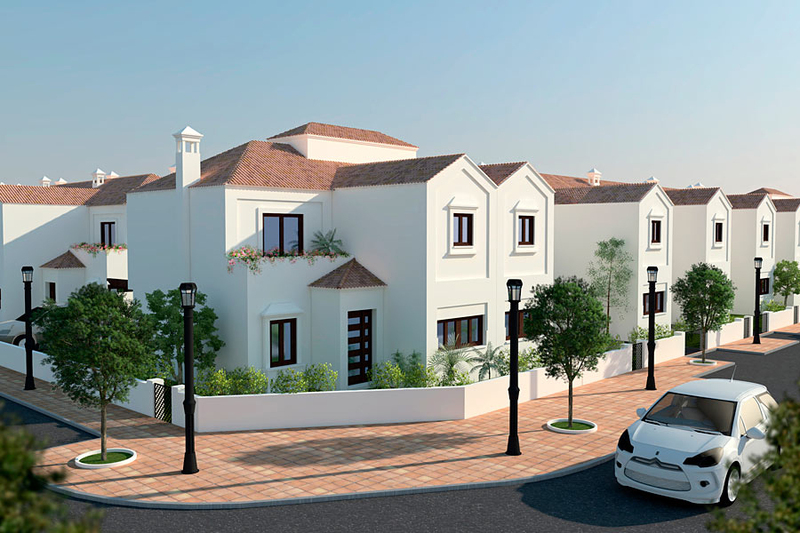 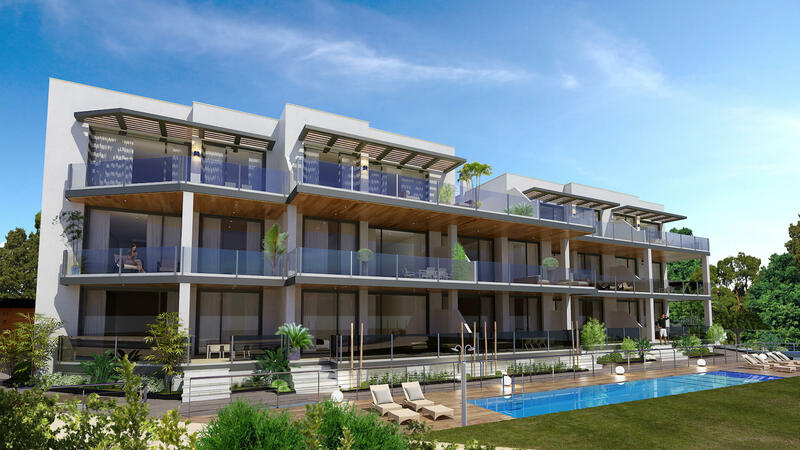 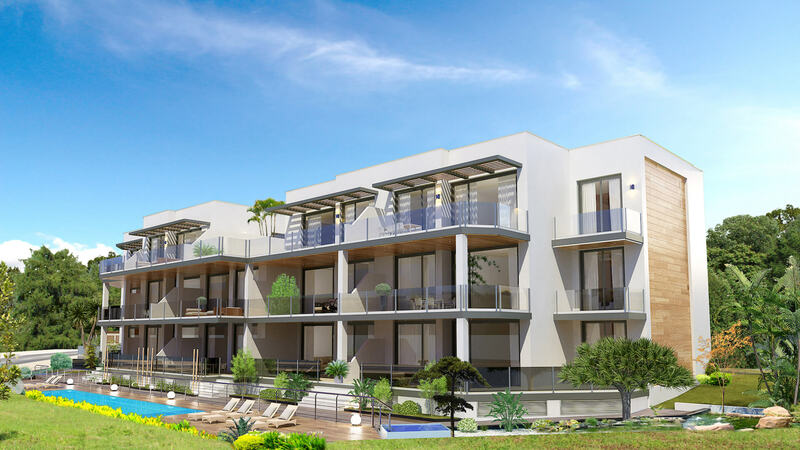 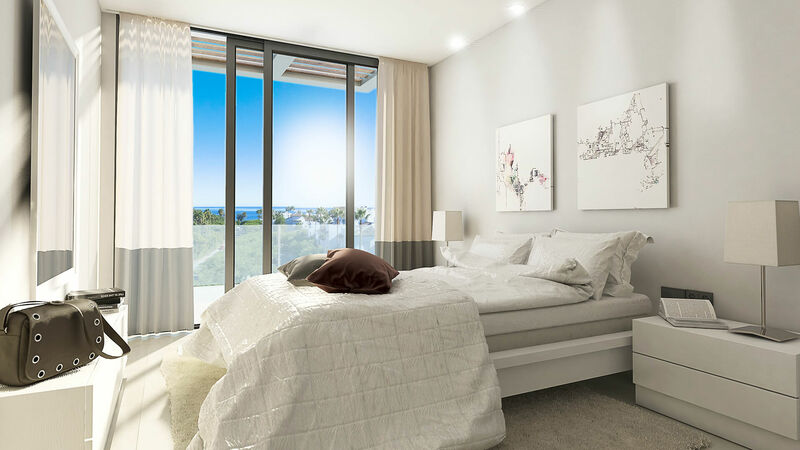 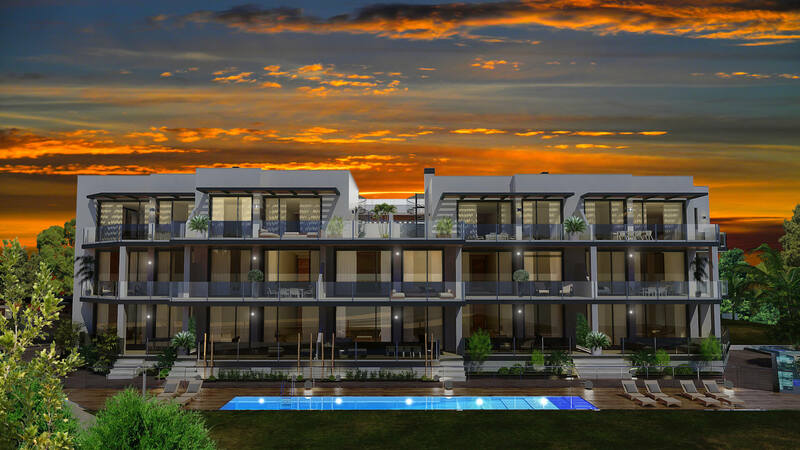 This small, boutique development of 14 contemporary Marbella apartments is situated in the well established and attractive residential area of Costalita, within just 300 meters from the beach and close to all amenities yet also peaceful and private. 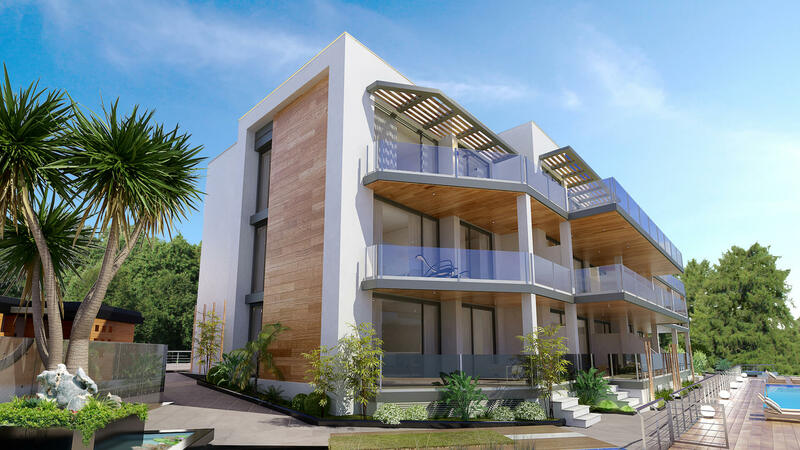 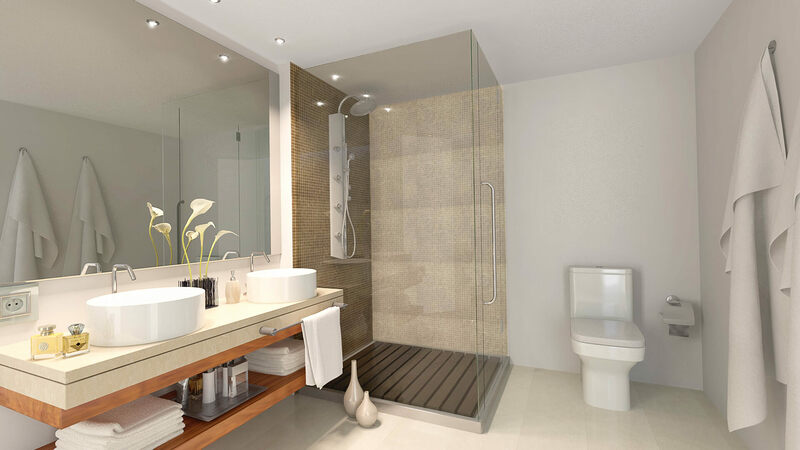 The gated complex offers spacious 2 and 3 bedroom apartments in a setting of refined contemporary design. 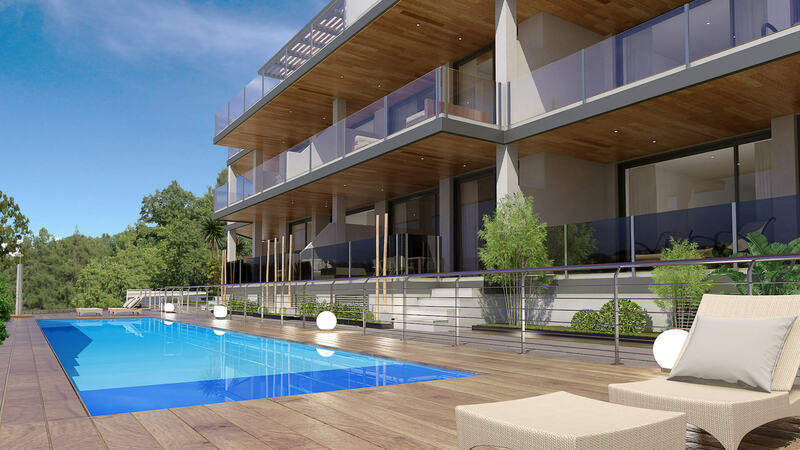 The gardens and sleek swimming pool with wooden pool deck offer a focal point that adds to the imposing sea views of the Mediterranean, while the interiors are spacious, bright and fitted with the latest quality materials and amenities. 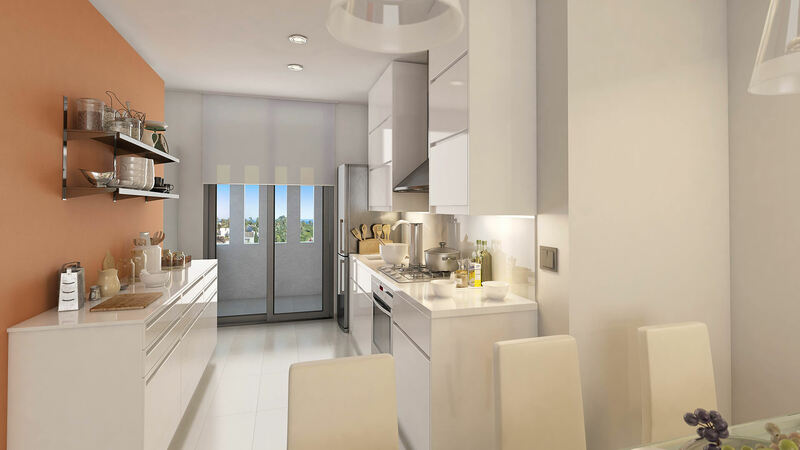 The apartments, which feature modern kitchens and bathrooms, generously proportioned bedrooms and attractive living areas, come with a garage, storeroom – while the penthouses have their panoramic rooftop chill-out lounge.